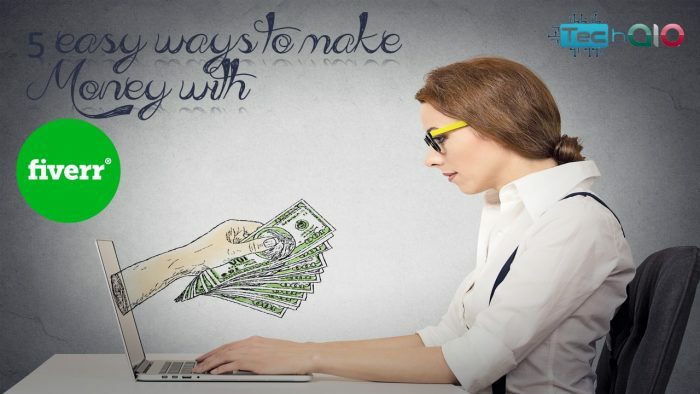 This Quick guide on Fiverr for Indians will help you in your quest to make extra cash online. 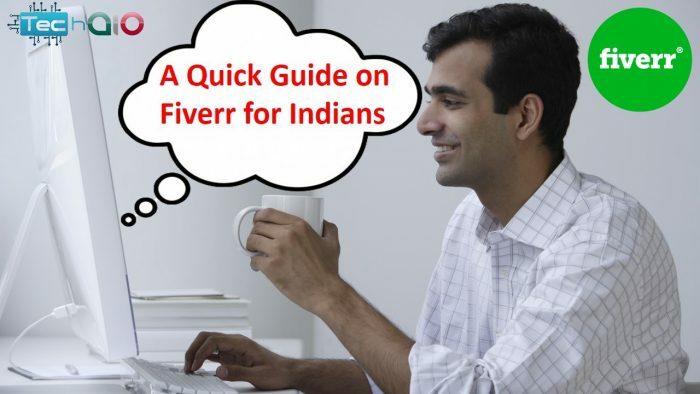 if you are wondering if Fiverr will be right for you, read why Fiverr for Indians is a great opportunity. First, let’s look at what services are usually offered on Fiverr.com. These are services such as designing a custom logo, header for a website, writing articles, putting together a 1-2 minute video testimonial for an organization, performing a special birthday song, functioning as a virtual assistant for an hour or so, doing research for someone, marketing and advertising an online site as well as countless other services. Fiverr for Indians: Qualification Requirement. Fiverr for Indians: The Higher the Badge the Better. Methods to Withdraw Your Earnings. Everything is generally sold and purchased for $5. The main key to being successful at this is to offer a service that you can do well, and a service that you can do quickly. Anyone from virtually any country is able to sign up for Fiverr. At this point consider US currency & Indian currency. To fully grasp this better, we take an example of one writer from India & one from the US. The two of you have created a listing on Fiverr for writing a five hundred word article. If the individual from the US gets an order, he may earn $5 for writing and be delivering five hundred words. However, if you get the same order, you also earn $5 but it is Rs. 320 in India. $5 is not a significant sum in the USA and therefore they want to complete more orders in 8 hours yet Rs. 320 is a nice amount in India even if you complete 2-4 orders in 8 hours. Fiverr for Indiansproduces good amount of extra income. Making it easy to outrank your competitors by offering double of what others are selling, like two five hundred word articles for instance. Fiverr for Indians: Fee.Fiverr takes 20% of everything. $1 for every $5 order you complete. So you will actually earn $4 from every order. However, in rupees, this is still a nice amount. You don’t require virtually any qualifications or prior experience for working on Fiverr. One thing you will need is certain skills which could be useful for someone else. Buyers evaluate the sellers by means of the Fiverr rating system, which means you must maintain a 100% positive ratings. Sometimes a negative rating may be unavoidable, so try to at least keep your score at 95% and above. As you advance in Fiverr, you obtain the distinct badges such as Level 1, Level 2, and TopSellers. You may withdraw your earnings, either via PayPal or direct bank transfer. PayPal is always a good option for its instant deposit and free sign up.